It was back in February, when President Obama requested $1.9 billion to fight the Zika virus. Despite Republicans and Democrats calling it a non-partisan issue, Congress could not come together to pass a bill. The state’s mounting Zika cases united members of Florida’s Congressional Delegation, like South Florida Congresswoman Wasserman Schultz, who were frustrated by Congress’ lack of action. 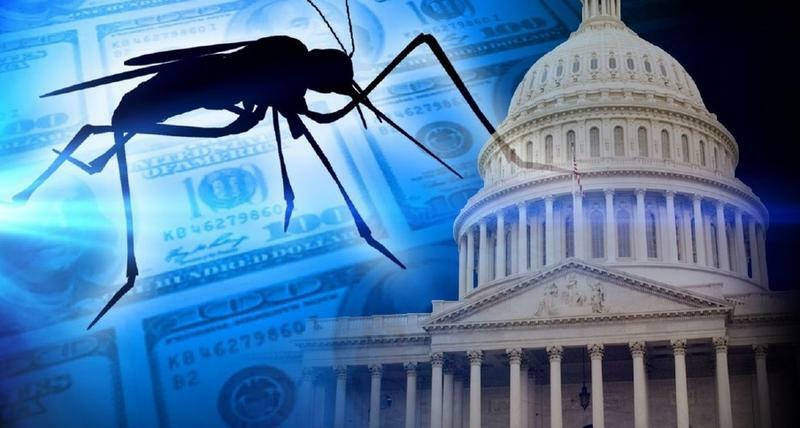 That changed Wednesday, when both the U.S. Senate and House passed a temporary spending bill to avoid a government shutdown that included $1.1 billion for anti-Zika efforts. And, while it’s not totally what he’d asked for, the President signed it into law Thursday. Sen. Bill Nelson (D-FL), who voted for the bill, says he’s grateful the funds are available for affected areas, including Florida—which has more than 90 pregnant women with Zika. Sen. Marco Rubio (R-FL) also praised the funds now available to help fight the mosquito-borne disease. About $400 million will go toward mosquito-control and a similar amount will be for Zika vaccine and better testing research. 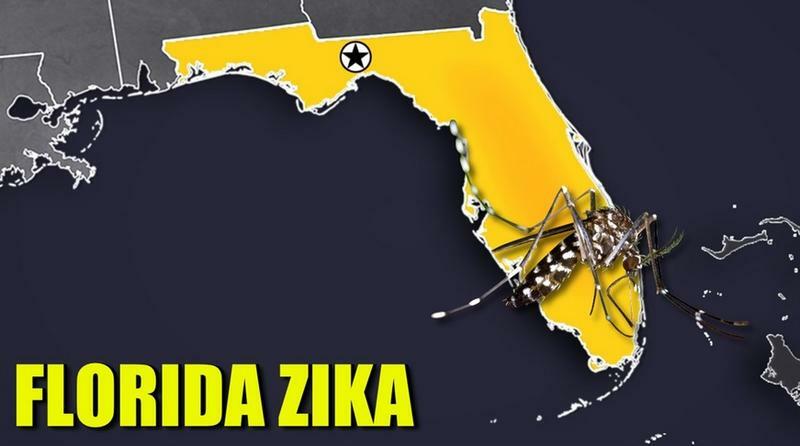 That may also include reimbursing the $61.2 million Governor Rick Scott has allocated so far in state funds—most recently setting aside $25 million for expediting the development of a Zika vaccine and new testing methods. The agency in charge of distributing that money through a research grant is the Florida Department of Health’s Biomedical Research Advisory Council, or BRAC. BRAC Chair Daniel Armstrong says his council has added another area to look into: the long-term effects on kids and adults. That includes cognitive impairment in adults to the more common Zika birth defect known as microcephaly. “That came from the recognition that as the effect of the virus has been looked at in Brazil and other places of the potential for hearing, vision, neurodevelopmental issues in children who are infected,” said Armstrong. And, Armstrong says it could be early next year until everything is complete, which includes grant applications. So far, Miami Beach is the only area that still has a travel-advisory in place with continued in-state Zika cases. The Miami-neighborhood of Wynwood recently got its travel ban removed by the CDC. And, Scott even hosted a “Dine Out Wynwood” event Friday to encourage people to go to businesses affected by the Zika travel ban. 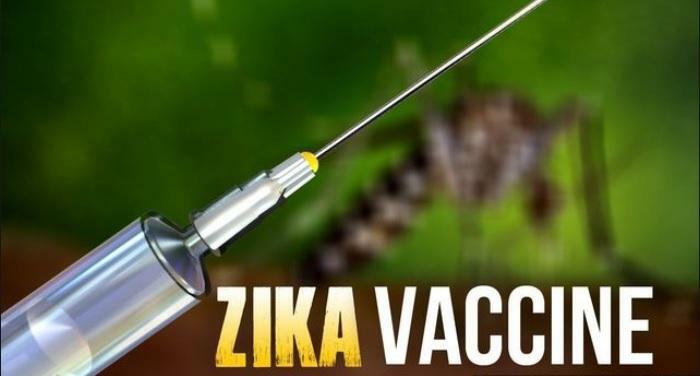 Governor Rick Scott has declared the Wynwood neighborhood of Miami "Zika free," and the federal Centers for Disease Control has lifted its Travel Advisory for that area.